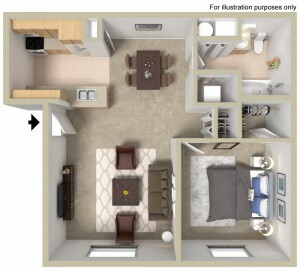 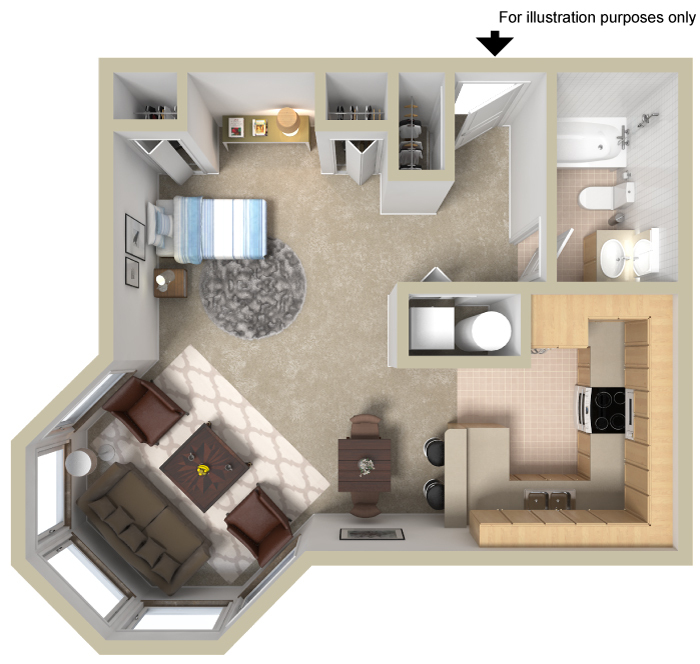 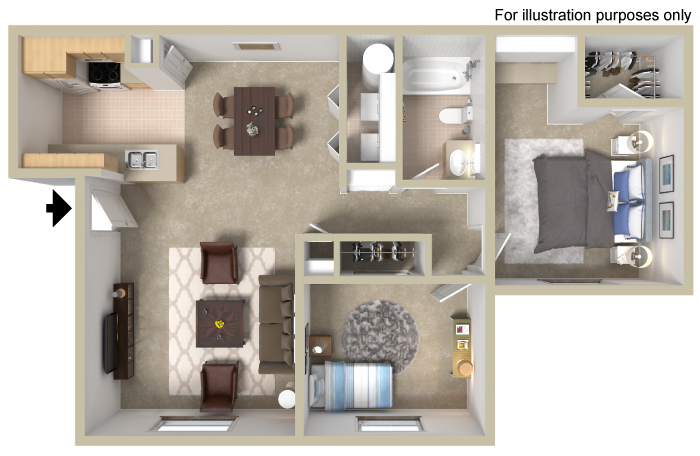 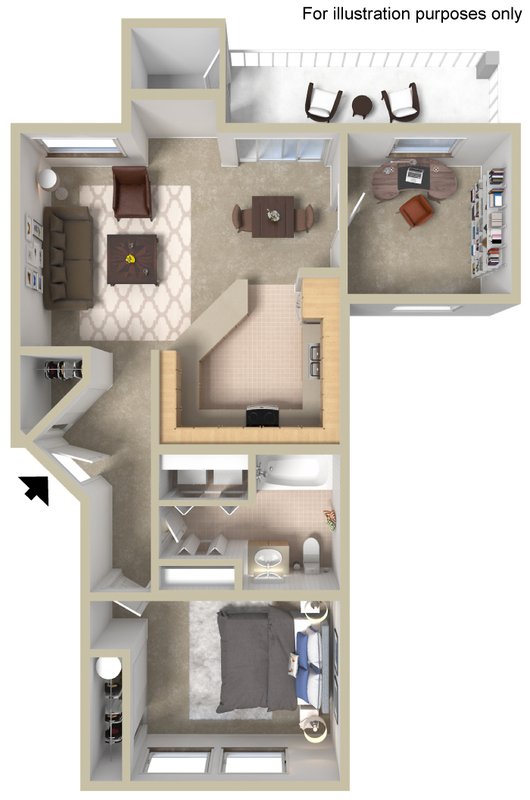 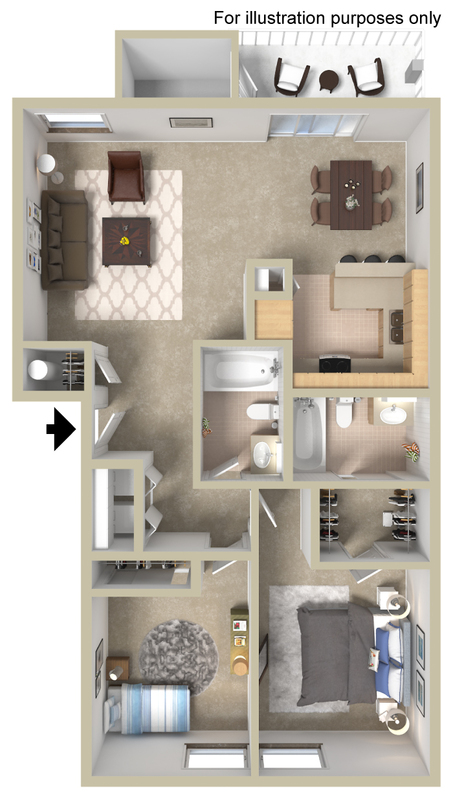 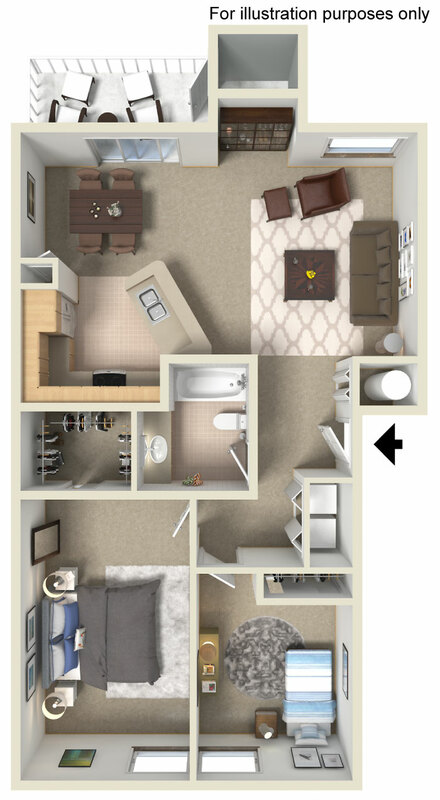 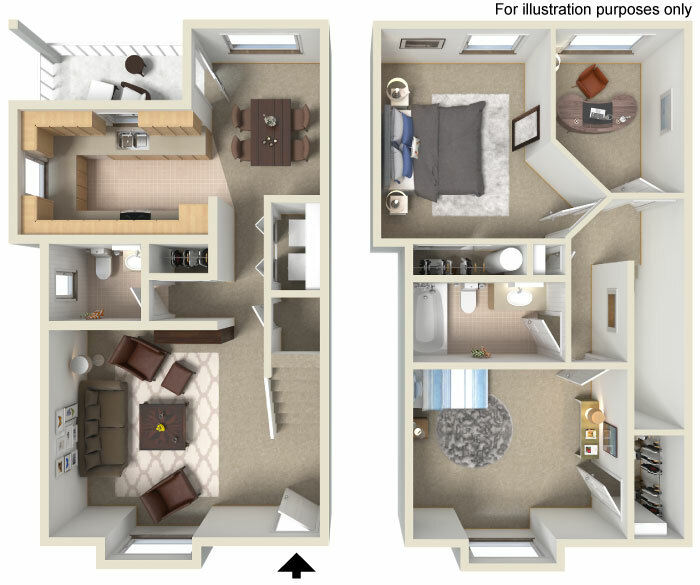 With unmatched design, a variety of floor plans, superior amenities, dedicated onsite management, park-like grounds, and a convenient location, the Village is Rexburg’s premier apartment home community. 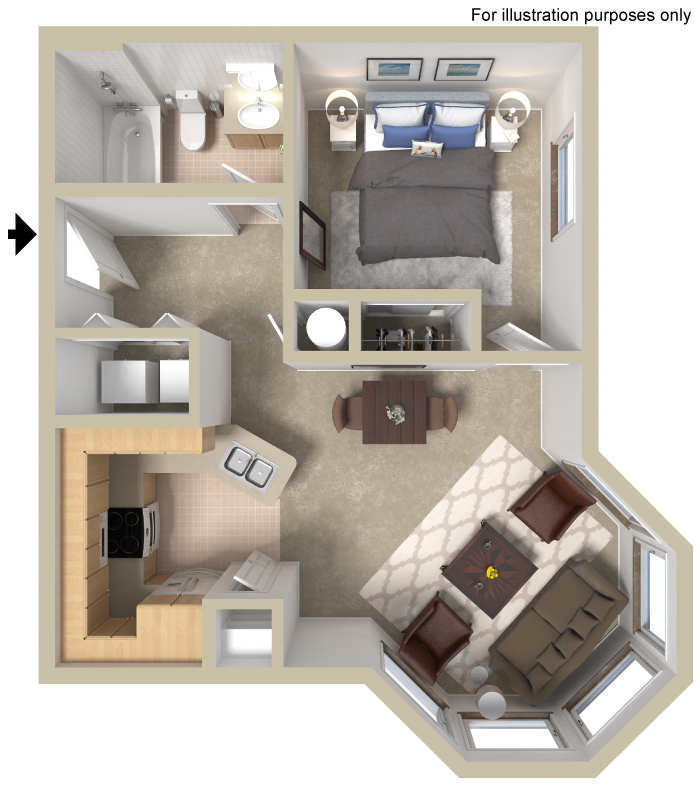 $898 - $904 / mo. 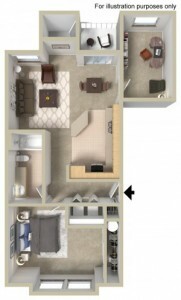 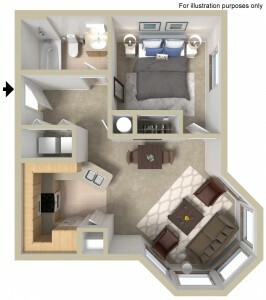 $873 - $885 / mo.